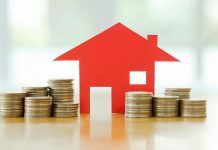 Roohome.com – In this modern era, most of the people try to renovate and change their home style design with a unique design. 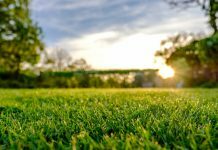 For you who are typical people like something different and unique, industrial style design is an appropriate design to be chosen. 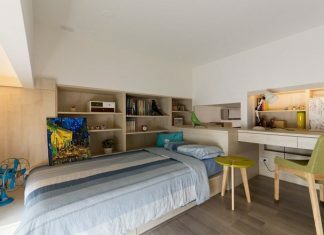 This design was able to apply for the bedroom, home, or another interior. 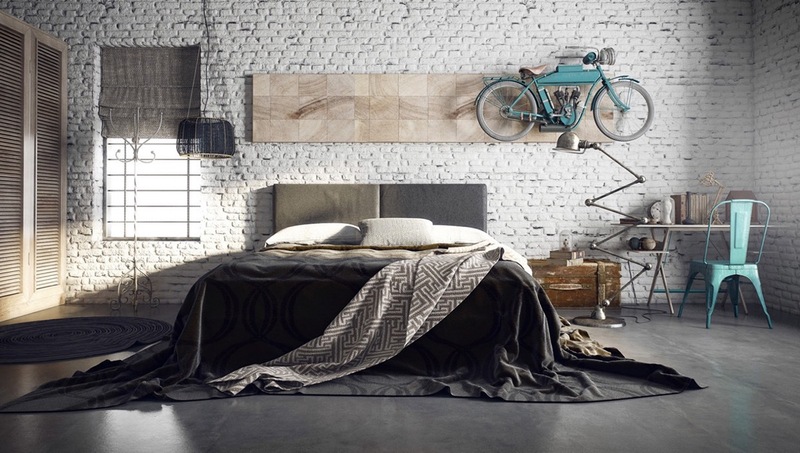 In this time, many designers have been introducing you a variety of trendy industrial bedroom design. With a gray and white color scheme also using a brick, wooden, and concrete accent it will bring you back to a childhood moment. 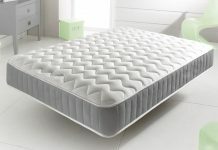 When you want to relax your body from fatigue, surely you need comfortable beds. Then you must choose a suitable concept for your bedroom automatically. Like the picture below, 3 designers having a different style of fashionable industrial bedroom decor. 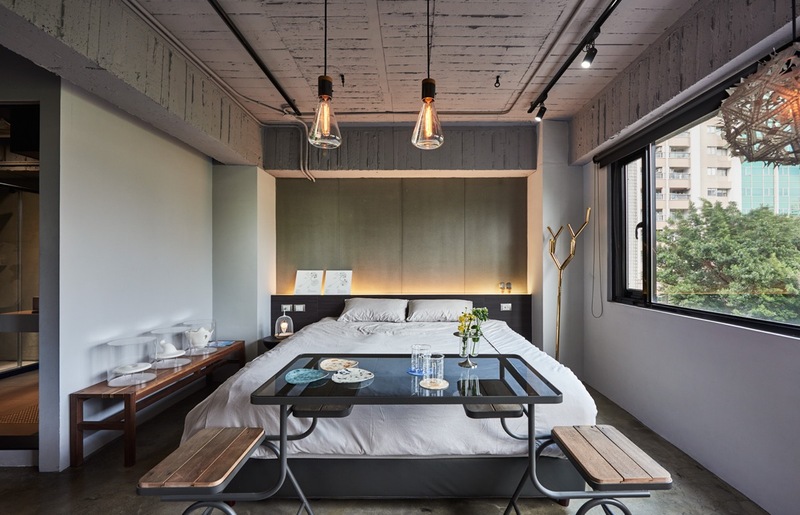 This industrial style exudes calm and cool impression. 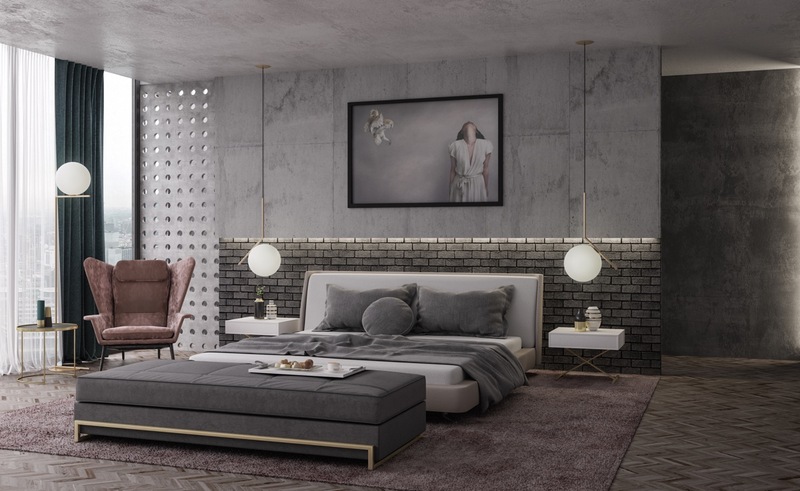 Gray industrial bedroom with a modern and trendy concept like this becomes the favorite design for a young adult. The whole room here looks more stylish with a decoration and furniture inside. Brick wall, wooden floor, and metal staircase inside are perfect to be added. A white brick wall, caged light, and flying bicycle display look great for the design. Grey floors introduce elegance and matched the design at all. A standing metal lamp and mint chair provide an industrial touch inside. 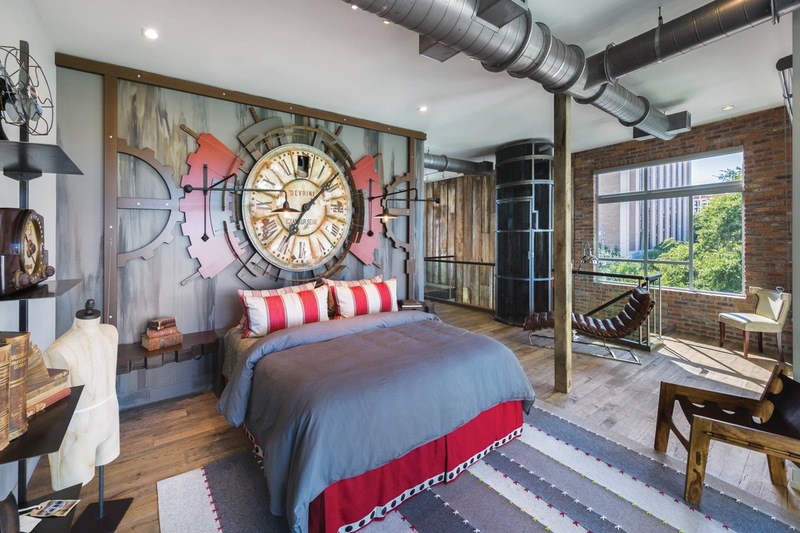 Industrial and classic concept design is matching to be combined. Apply with a metal, wooden material, and brick wall to support the decor. Move to the other concepts, if you love a neutral color like a white color, you must see the design here! White trendy industrial bedroom design ideas here are present special for you. 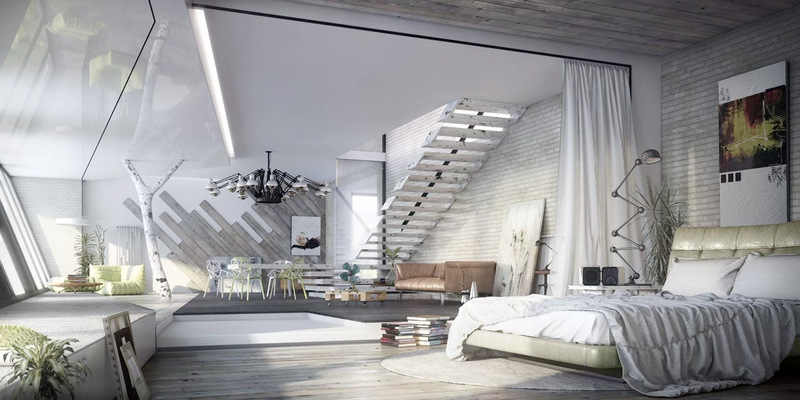 Trendy bedroom with industrial style design with a staircase inside and open plan concept. 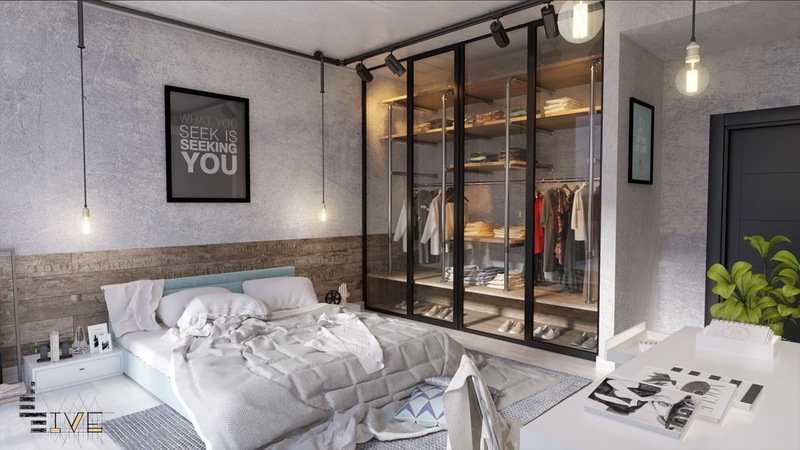 Modern industrial bedroom with a white color and transparent closet made from wood and metal. 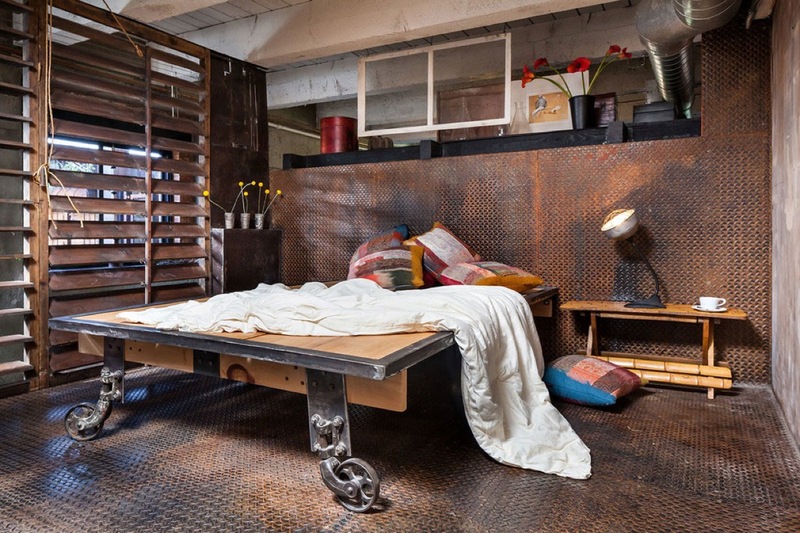 Trendy industrial bedroom design with wood and steel rafters. Then completing with a telescope and other metal furniture inside is suitable for boy’s bedroom. To bring out a fashionable and stylish impression, the designers mix and match the design with a simplicity look. But the design still present a contemporary impression because of the ornament and furniture that used inside. 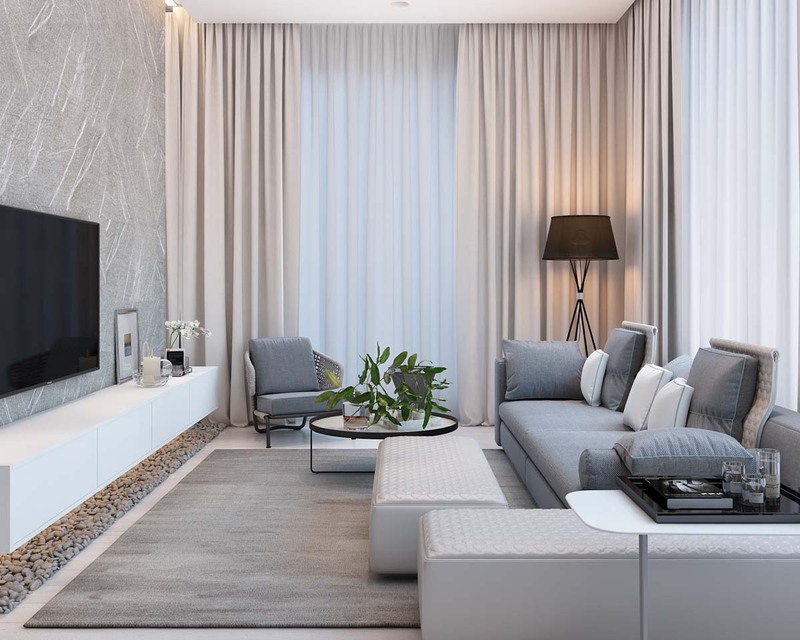 By combining a gray and white color scheme make the design looks so cool and attractive. As you see those design above, even the designers creating a simple concept design but they do not omit the industrial style design ideas inside. It still supported with a furniture even the wall and other decoration. 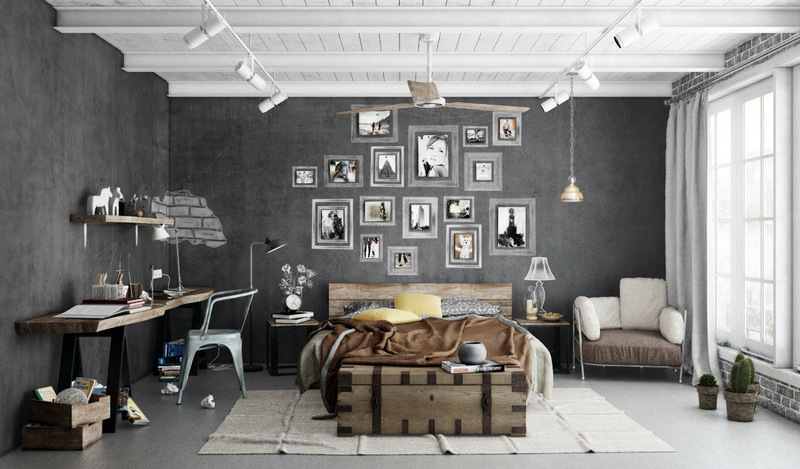 Let’s choose beautiful industrial bedroom decor above which are great for applying to your room, especially for young adults!